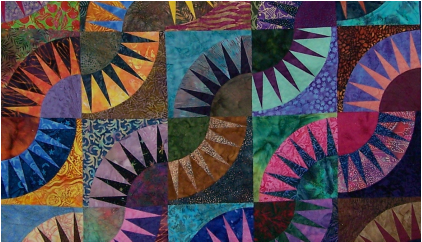 Newtown Quilters’ Guild is Celebrating 30 Years! Members may want to check out the new page for our 30th Birthday Celebration in June. Go to 30th Birthday Celebration under the Members tab for more information. ​Newtown Quilters' Guild welcomes guests. ​If you are interested in meeting quilters who share your passion for quiltmaking, we invite you to attend one of our meetings. Go to our Events/Meeting and Workshops page for information on upcoming programs. 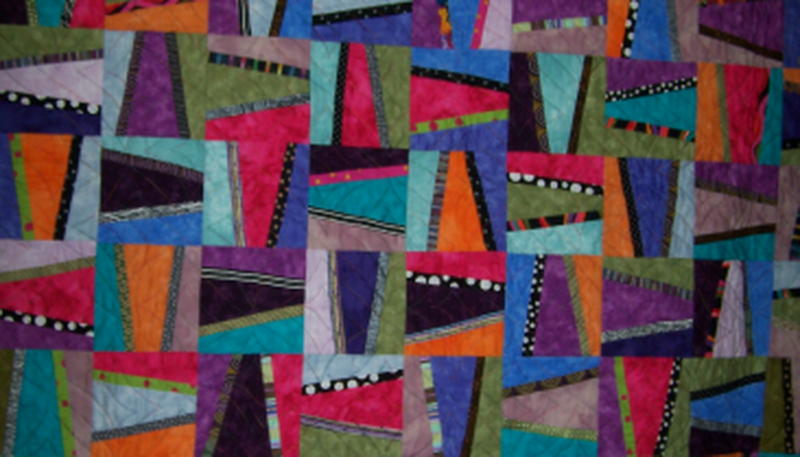 The 15TH Annual Bucks County Quilt Show is June 30 to September 2, 2019. Check out the Events tab (click here) for more information on how to register to show your quilt(s) or attend. ​Check out our beautiful new 2019 Raffle Quilt. This could be yours if you are the lucky winner! A winner will be chosen during a drawing at our December Guild meeting. You do not need to be a member to enter and do not need to be present to win. GUILD MEET﻿ING ﻿– Tuesday, May 21, 2019 @ 7:00 p.m.